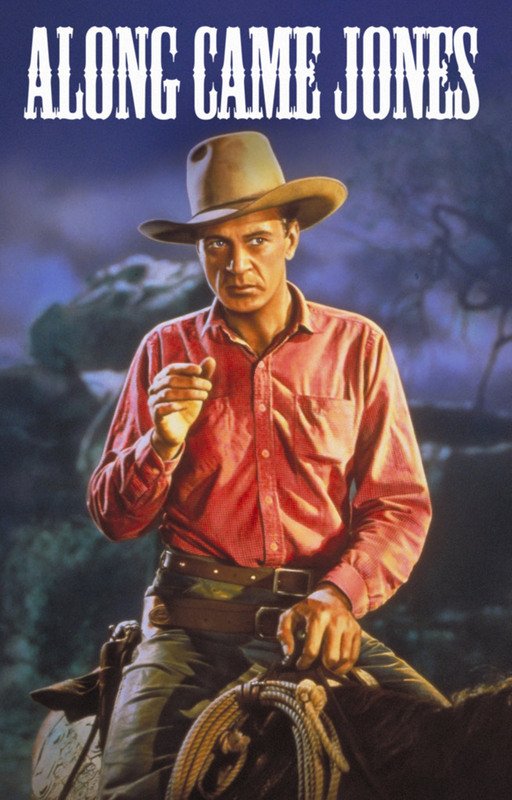 “Bronc stomper” Melody Jones (Gary Cooper) rides into the sleepy little hamlet of Paynesville, with his saddle pal George (William Demarest), where the good townsfolk have mistaken Melody for another man with the initials “M.J.” The gentleman in question is “Monte Jarrad,” a bad hombre with a $1,000 price on his head for a recent stagecoach robbery. Unaware of the peril brought about by their presumed identities, Melody and George get a little help from Cherry De Longpre (Loretta Young) who’s eager to get them out of town ahead of an anxious posse. Cherry’s motives aren’t entirely pure, however, as she hopes her scheme will ensure the successful escape of her wounded boyfriend -- none other than the Monte Jarrad (Dan Duryea) himself. But Melody becomes wise to Cherry’s plotting and uses the situation to his advantage by trying to capture Jarrad, gain the reward and fame, all the while trying to escape the long arm of the law.